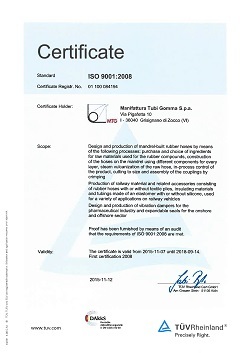 MTG is certified ISO 9001:2015, which ensures an efficient management of the organization and a continuous design improvement of current and future products. 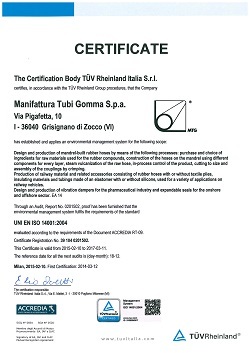 MTG is aware of the impact that its activities may have on the environment; therefore its products are manufactured in accordance with the environmental company policy and the international standards ISO 14001:2015. Also MTG undertakes to keep the working environment safe and healthy.  Its aim is to improve the processes and to perform inspections in order to prevent accidents and diseases at work. 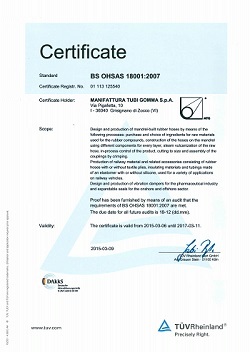 In 2014 MTG has obtained the OHSAS 18001:2007 certification. For further information, request of support or to become a customer MTG, we kindly ask you to fill up this form with your data: a person of MTG staff will contact you for assistance.